Projects ahead?? 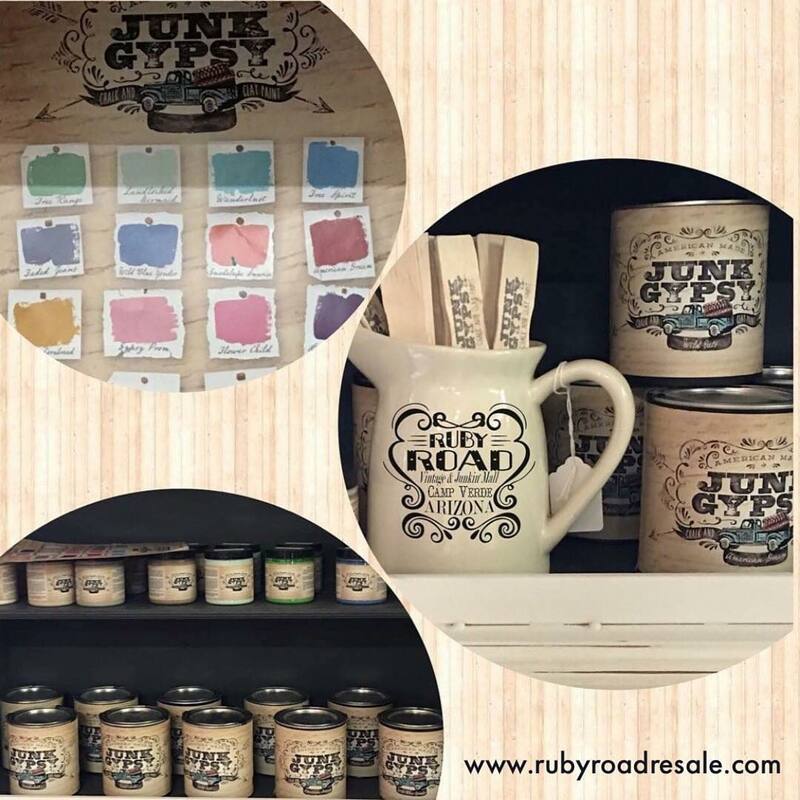 We are pleased to carry Junk Gypsy™ Paint. An American-made chalk and clay paint that is easy to use and fast-drying. It is perfect for the novice or the expert. 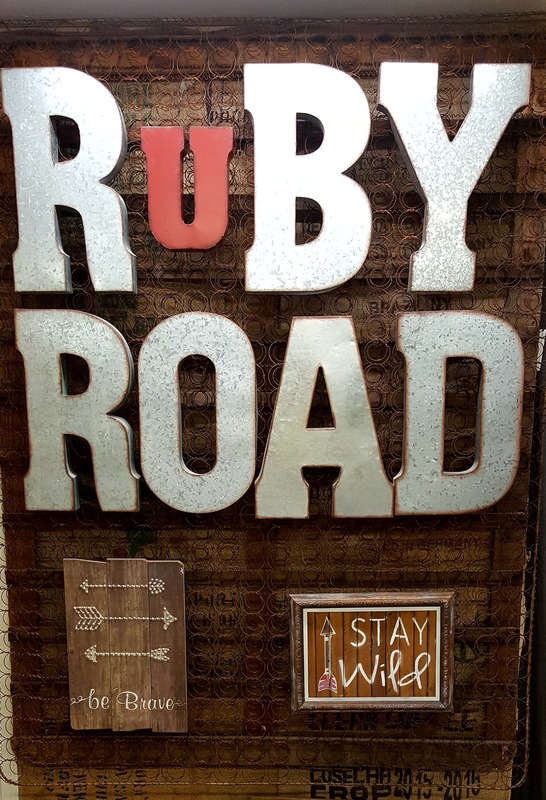 Ruby Road Vintage Mall 851 E. Howard’s Road in Camp Verde, AZ.